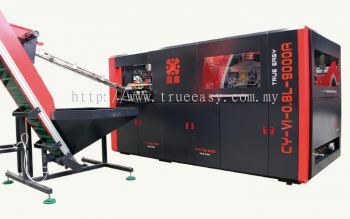 True Easy Blowing Machinery & Trading - True Easy Blowing Machinery & Trading is proud to be an authorized dealer of True Easy fully automated Polyethylene Terephthalate (PET) stretch blowing machines. 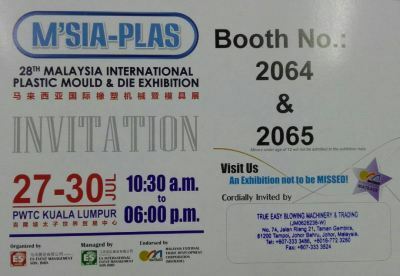 Our main office is located in Tampoi, Johor Bahru (JB). 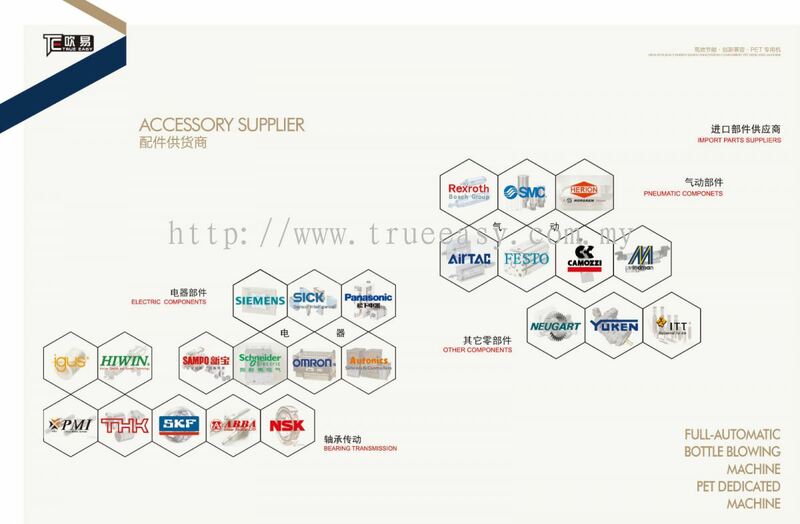 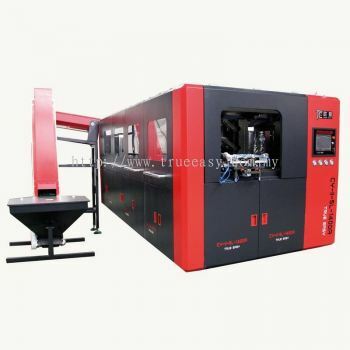 True Easy Blowing Machinery & Trading added 1 News & Promotion. True Easy Blowing Machinery & Trading Updated Company Profile — Home Banner. True Easy Blowing Machinery & Trading Updated Company Profile — Topbar Banner. 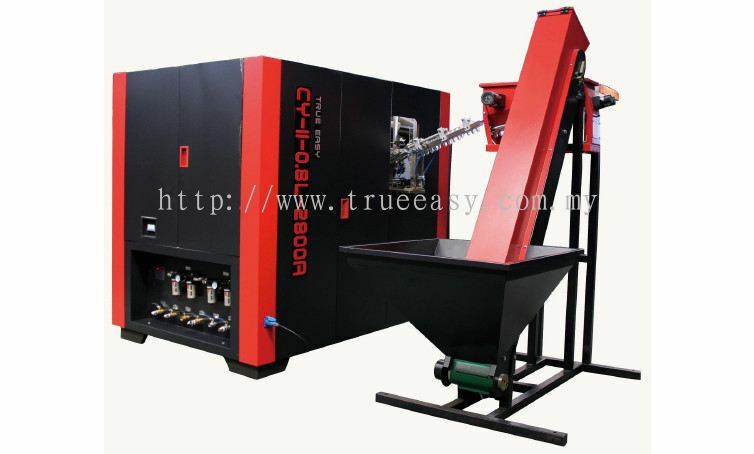 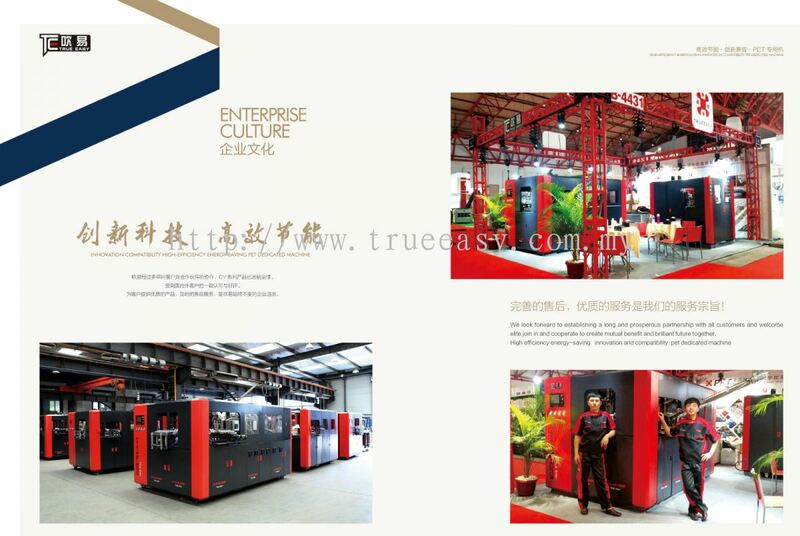 True Easy Blowing Machinery & Trading added 3 new photos to the album. 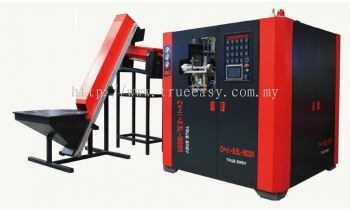 True Easy Blowing Machinery & Trading added new product in Pet Bottle Fully Auto Blowing Machine Category. 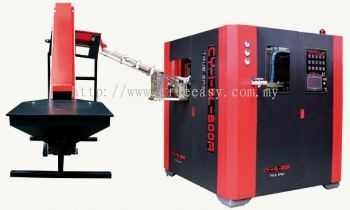 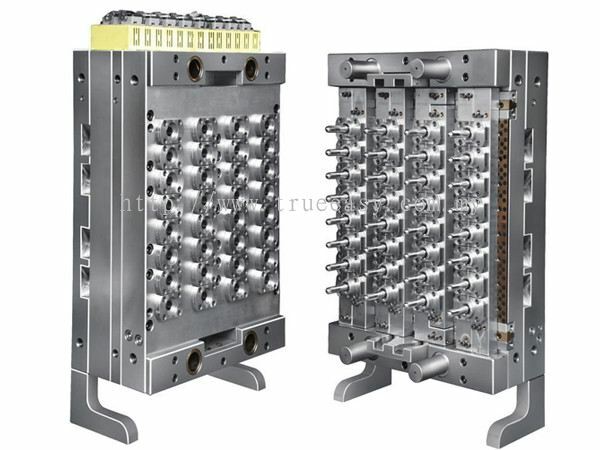 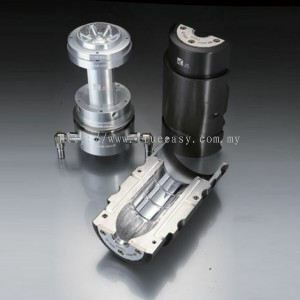 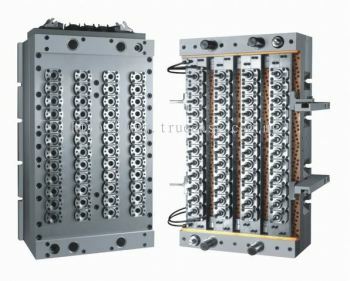 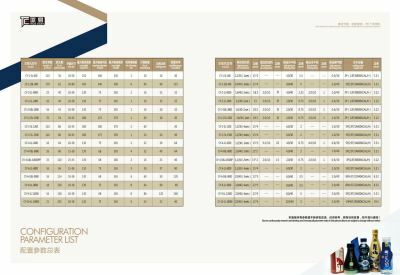 True Easy Blowing Machinery & Trading added 4 new products in Preform & Cap Mould Category. 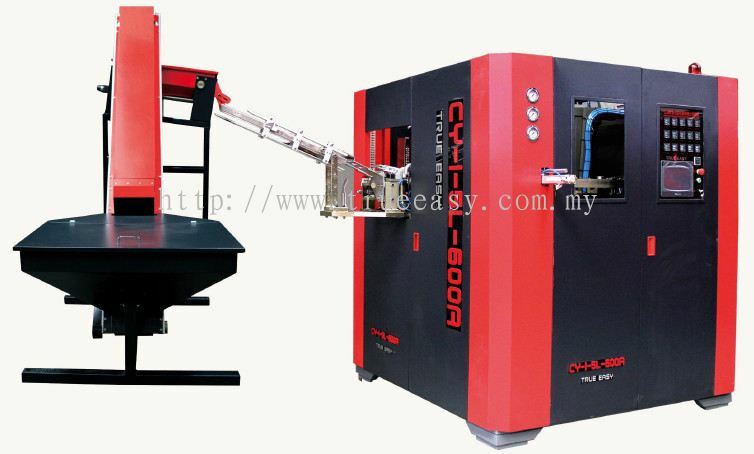 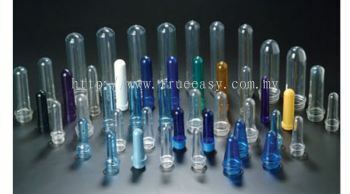 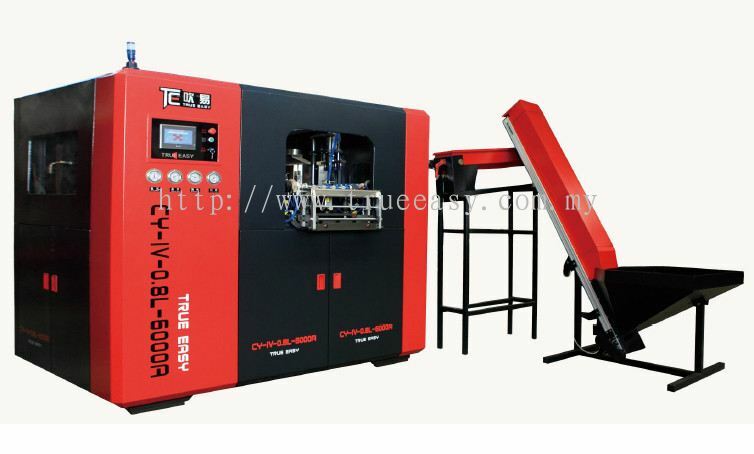 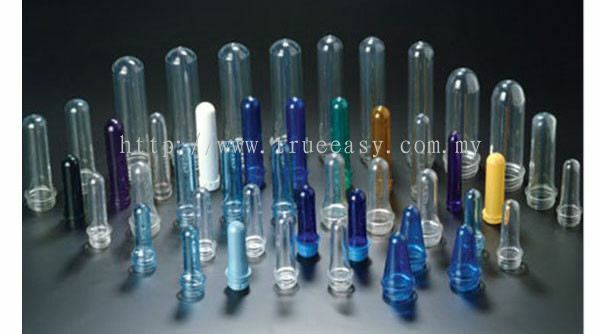 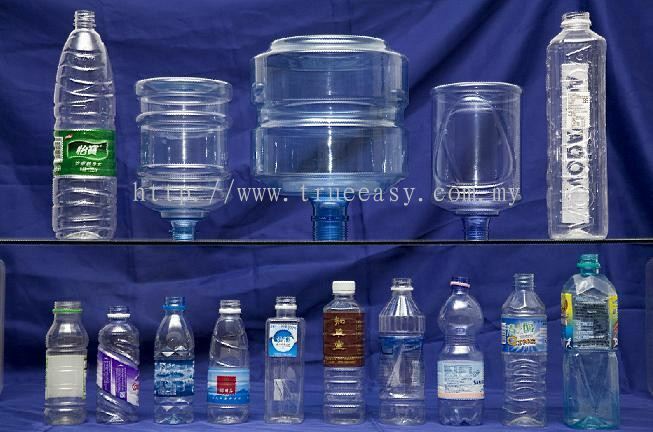 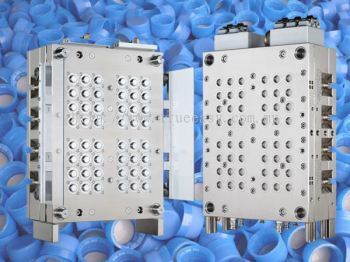 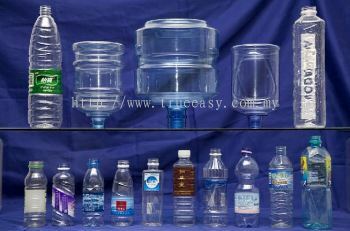 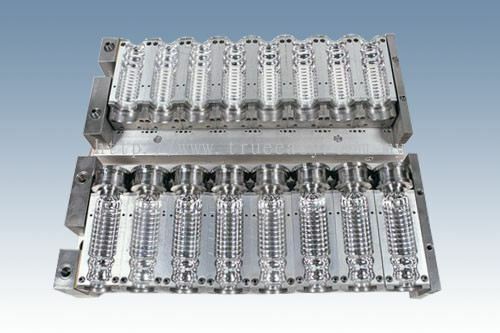 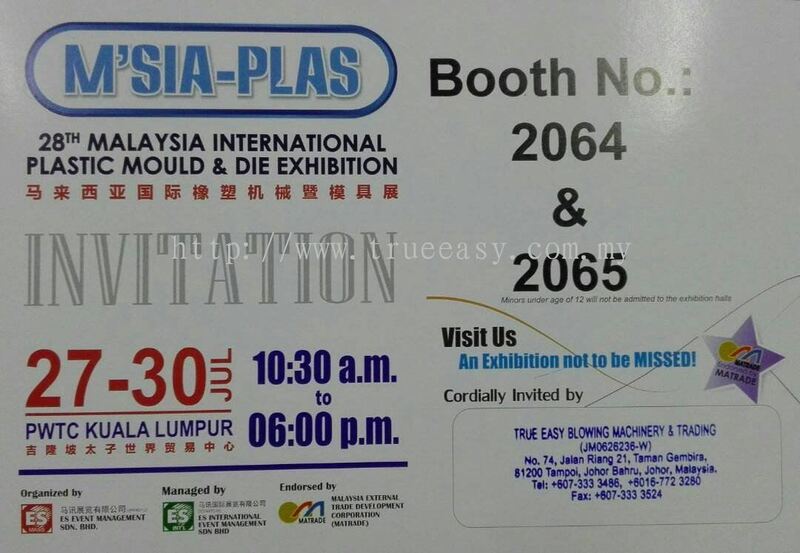 True Easy Blowing Machinery & Trading added 3 new products in Pet Bottle Blow Mould Category. True Easy Blowing Machinery & Trading added 5 new products in Pet Bottle Fully Auto Blowing Machine Category.